A selection of prop’s are on-hand including stacking posing-tubs with both black & white covers, a chaise-longue, a huge bean-bag and a wide selection of satin sheets in various colours for dressing ‘boudoir’ sets. The studio itself is 5m wide and around 8m long, so there is plenty of room to shoot full-length images at long focal-lengths. There is a corner seating area which is ideal for relaxing on between or during shoots and a kitchenette with tea & coffee-making facilities, a ‘fridge and even a microwave to ensure guests are kept refreshed at all times. We also have a TV with FreeView & DVD player and a CD player to keep your guests entertained. 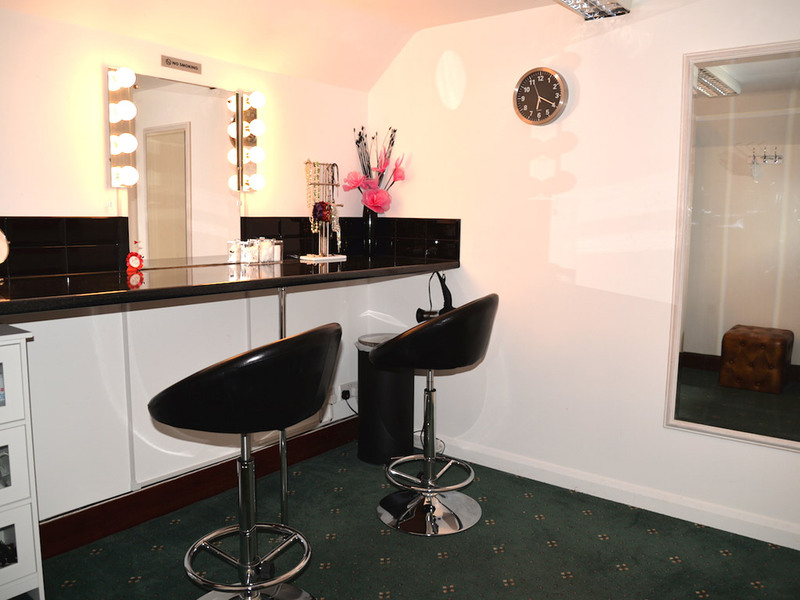 Adjacent to the studio area is a spacious changing/make-up room equipped with an illuminated mirror, hanging-rail, hairdryer and a small selection of costume jewellery & props. We also have a separate reception area with a desk & sofa which is ideal for greeting clients or as a waiting room where a large wall-mounted flat-screen TV with USB input is ideal for showcasing your portfolio. Of course there are toilet facilities and the studio benefits from off-road private parking for both photographers & clients. Primarily aimed at the social photographer who doesn’t have their own studio facilities, Chilmington Studio provides the perfect place for photographers to welcome clients for portrait sittings, family groups, make-over & boudoir shoots, client consultations – or simply to practice the art of photography! The emphasis is on comfort & professionalism, so unlike the typical drafty & cluttered photographer’s studio, our aim is to provide a clean, tidy & classy venue to welcome your clients to without the high costs of equipping & maintaining your own dedicated premises. With a high proportion of most photographer’s time being spent on post-production nowadays, having your own studio is an expensive luxury few can afford. 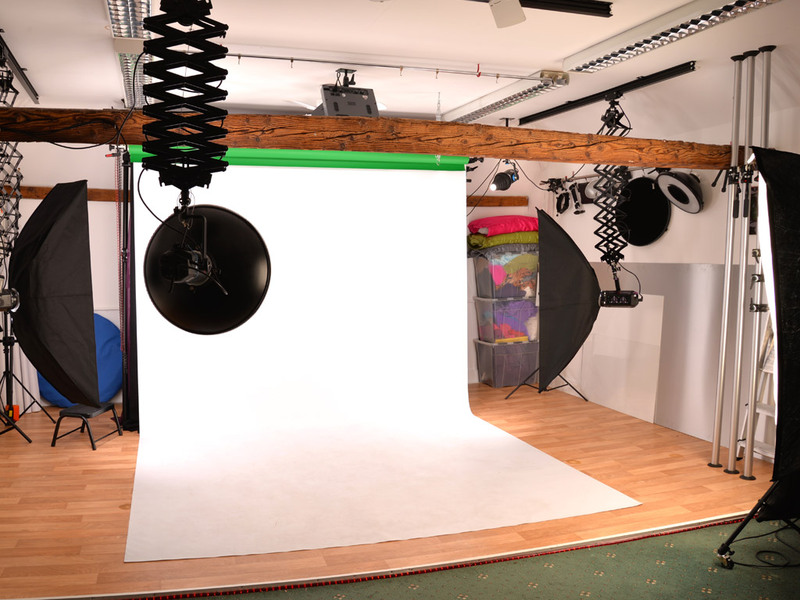 Well now you can access a stylish studio as & when you need it and portray a totally professional image to your clients. If you’re not familiar with using studio lighting, free & friendly advice on how to get the best from the equipment is always available. Viewing of the facilities is strongly recommended and this can be arranged by calling the resident photographer Mark Matthews LMPA on 07517 911606.